and a cameo by future Disney animator Eric Goldberg! 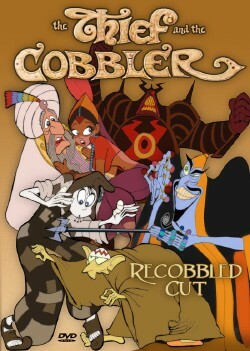 This was taped while Babbitt was working on The Thief and the Cobbler, an animated film Williams was directing and producing (but that’s a story for another day). This entry was posted in 1946-1970s: Later Years and tagged Eric Goldberg, Fantasia, Richard Williams. Bookmark the permalink.